Our Dungeons and Dragons actual play podcast. 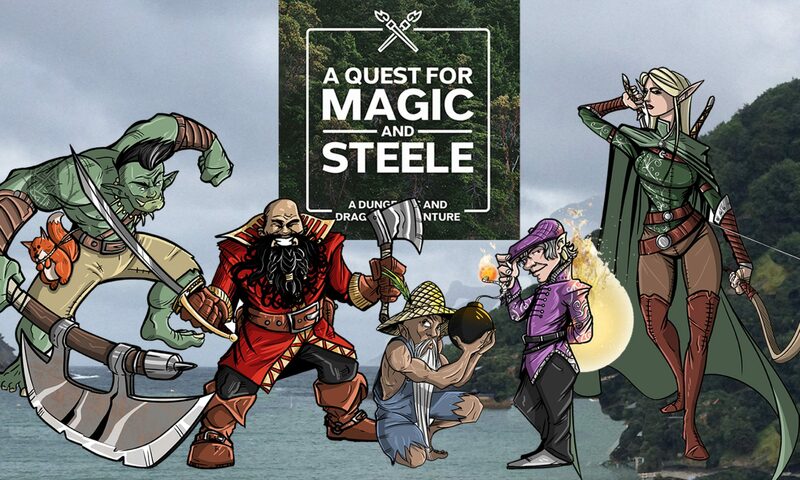 Just search for “Magic and Steele” and click subscribe! 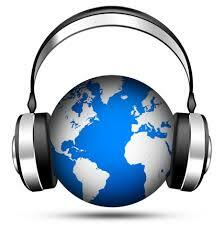 Get all our shows directly downloaded every week as they come out.